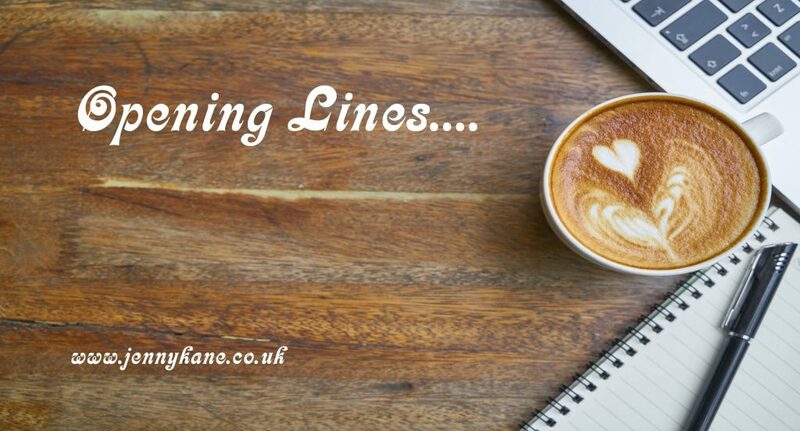 Thursday is upon us once more, which means it’s ‘Opening Lines’ blog time. 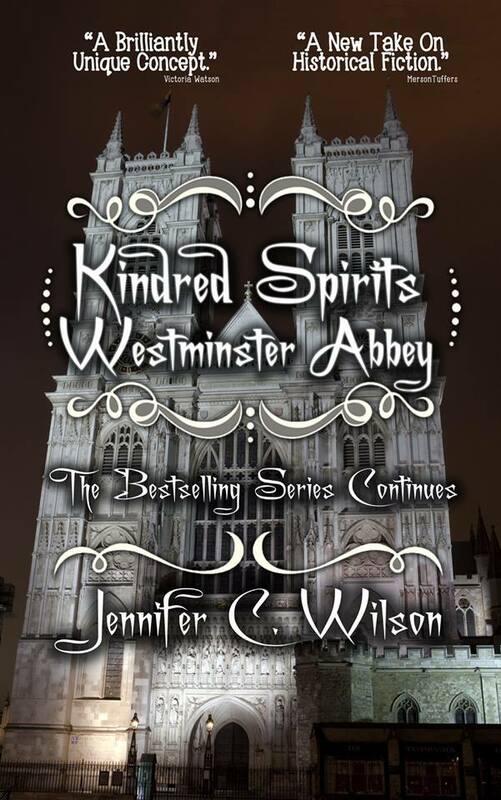 This week I’m delighted to welcome Jennifer Wilson to my site to share the first 500 words of her novel, Kindred Spirits. 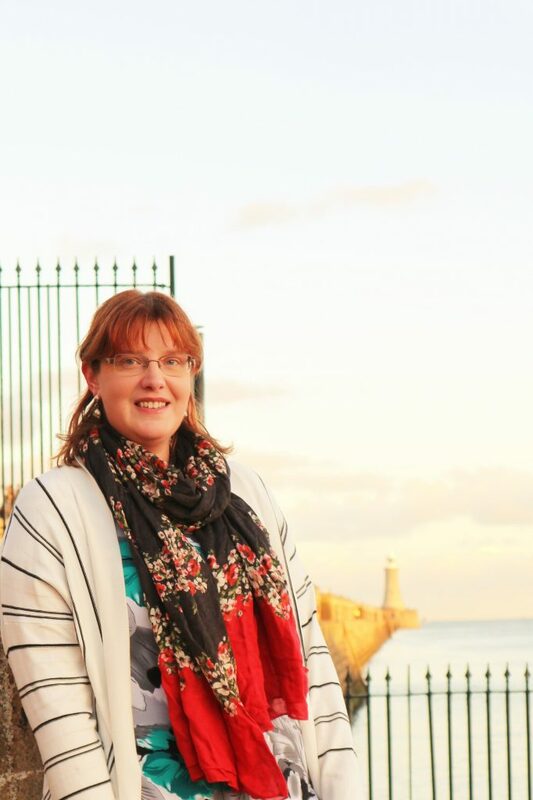 Come back next week to explore the first 500 words from a novel by Simon Farrant.